Where do you need Hot Tub & Home Sauna Services? Bella Plumbing and Sewer, Inc. Comment: I would like to get an estimate for the whorl pool is not working. 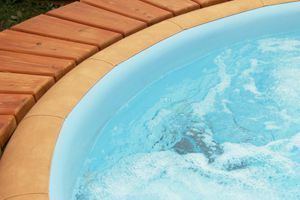 Comment: I would like to get an estimate for repairing a hot tub. The jets are not working. Chicago Hot Tub & Home Sauna Services are rated 4.63 out of 5 based on 957 reviews of 15 pros. Not Looking for Hot Tubs, Spas & Saunas Contractors in Chicago, IL?